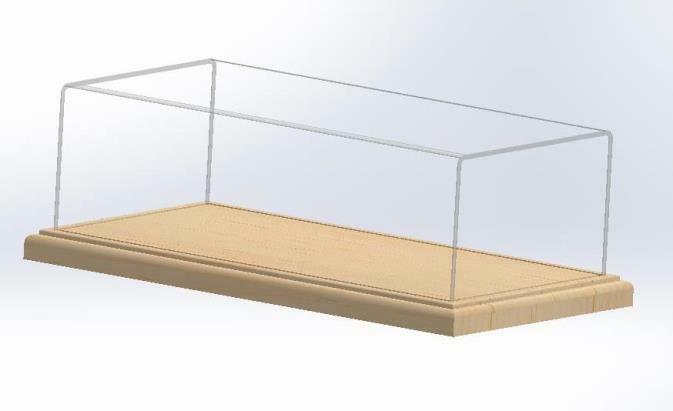 Modeller’s Workshop MW004 Acrylic and Wood Display Case 12″L x 6″W x 3.5″H inside dimensions (for 1/18 scale model cars)! Suitable for 1/18 scale model cars. Please note we manufacture these in Canada and can design and build cases to suit your needs. Please note wholesale prices are available for multiple purchases.